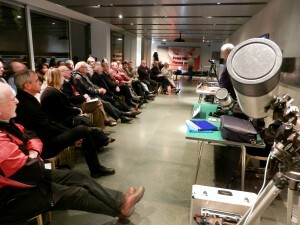 We are pleased to be running a short workshop to give an introduction to the basics of astrophotography. 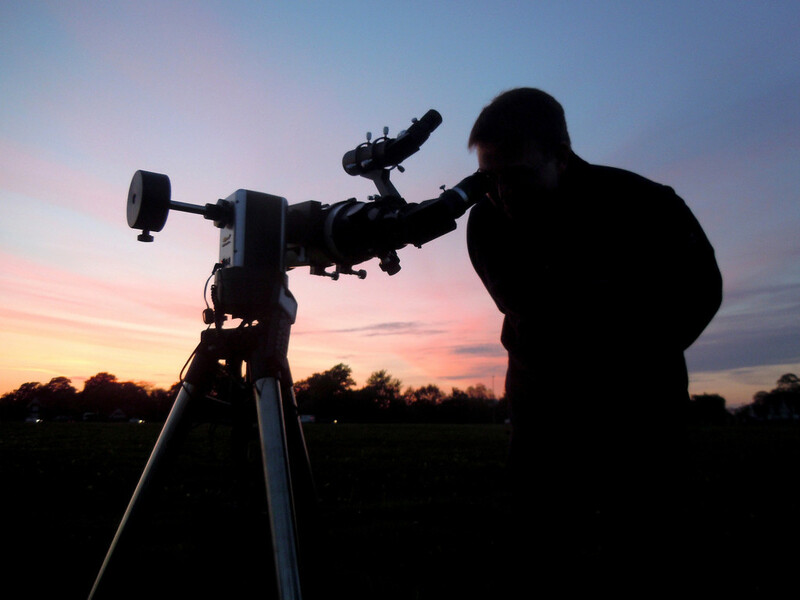 In this 90 minute session, we will introduce the sort of equipment that you might need for basic astrophotography, camera settings for taking the best astro images and the types of image that you can take. This workshop is open to all (members and non-members) and will be held at the Royal Observatory Greenwich. Places will need to be reserved in advance and you can book a ticket by clicking on the link below. 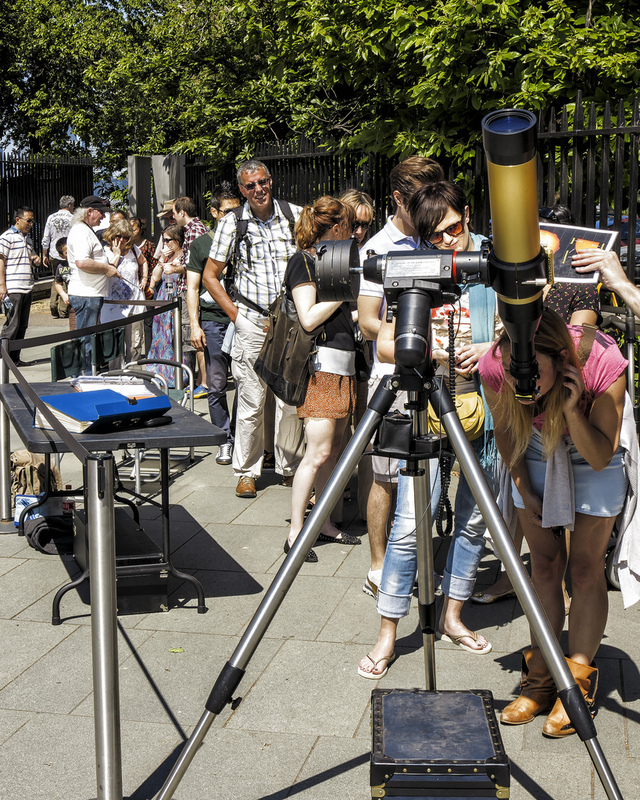 We will be situated in the foyer area by the entrance to the Peter Harrison Planetarium.